Natte Valleij Cinsault Stellenbosch 2017 - Publik Wine. 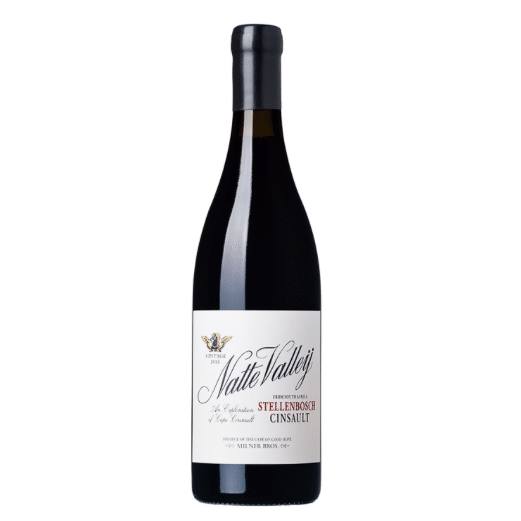 Natte Valleij farm is situated at the base of the Simonsberg, where winemaker Alex Milner makes wine with minimal interference and pretence. 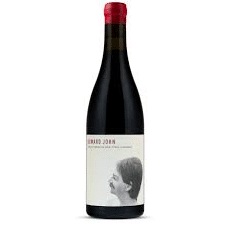 A large part of his focus is on Cinsault and exploring the character this grape exhibits in different vineyard locations.